We have classes in Uechi Ryu Kareate, Fitness training and Qi Gong. Uechi-Ryu is a discipline of Okinawan karate which combines soft circular blocks with hard, linear strikes, and intensive body conditioning. It is a system of self-defense which prepares the practitioner to overcome challenges, whether from an opponent or from the trials of everyday life. 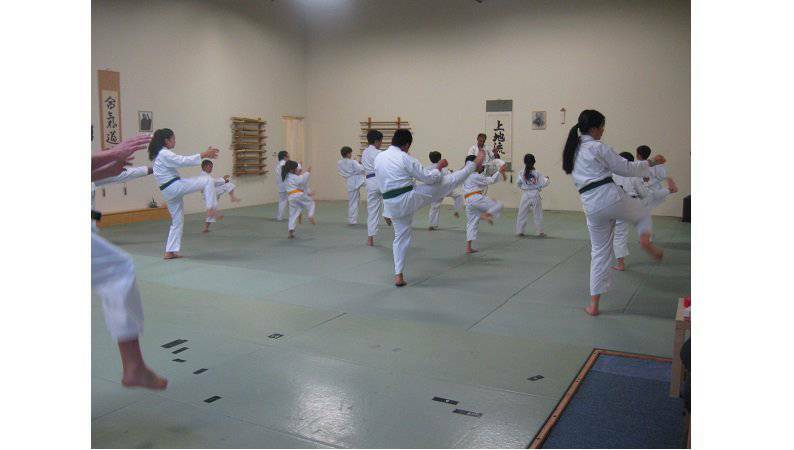 Our goal in practicing Uechi Ryu is to promote health, achieve full control of our bodies, thoughts, and emotions, to be agile and firm, and to preserve a youthful attitude and spirit. The Little Tigers Program, designed specifically for children ages 4-6, teaches eight major skills designed to improve a preschool child's basic motor, social and listening skills through positive reinforcement and enjoyable social interaction. The Little Tigers learn how to focus on the task at hand, work cooperatively with others and how to follow directions from their instructor. These valuable skills can help children become better disciplined, better listeners, and a better students in school. 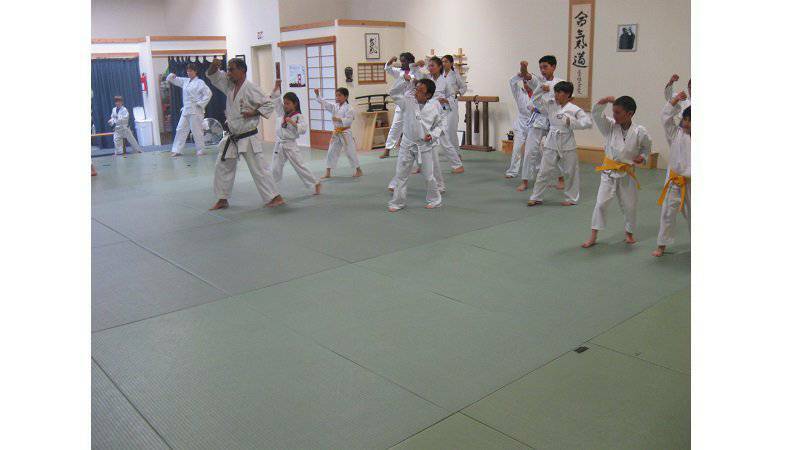 Children advance to Tigers class ( ages 6-8 ) once the basics are mastered and begin to learn five basic karate form or katas. 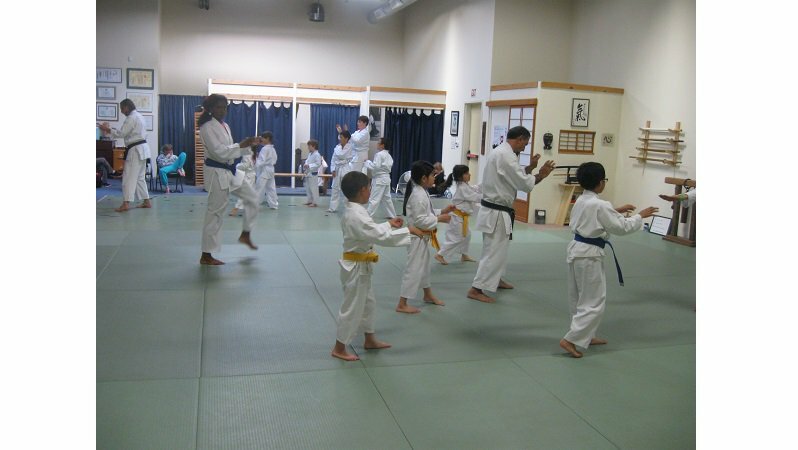 Our children's martial arts program teaches children ages 6-15 the fundamental principles of Karate (self-respect, confidence, and physical well-being) in a safe and nurturing environment. Children begin by learning the proper methods of stretching and exercise to keep their bodies health. 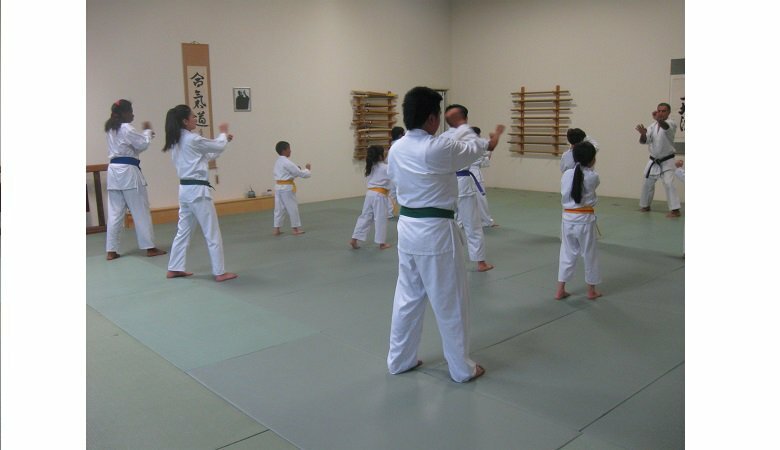 They are taught the basic Uechi-Ryu blocks and strikes, the primary combination techniques, and the first five forms of two person sparring. The focus of this training is to build a confident child capable of controlling his or her body and mind.  The monthly fee for our programs cover all classes, once a person becomes a member of our school all classes are open to them without additional fee. Mehran is a certified fitness trainer, specialist in Senior Fitness, Exercise Therapy and Certified Youth Fitness trainer with ISSA(International Sports Science Association), also certified as master instructor (Okinawa Karate Association) in Uechi Ryu Karate, with over 20 years experience in teaching Martial Arts and Chi Gong. Mehran was born in 1950 in Thehran, Iran. He has a BA in American Studies from Castlenton State College in Vermont. Married to Claire since 1976, son and daughter and grandson. Mehran began his martial arts training in 1971 received his first belt in 76 as Uechi Ryu Shodan. During the years of military 76-79 he trained in ShotoKan Karate and was a member of the ISKF under Kanazawa Sensei. He has studied Shaolin under Dr. Y. C. Chiang and Chi Gong under master Hui Liu of the Wen WU school of Martial Arts. Mehran Has been a member of the Okinawa Karate Association since it's origin in 1989. His instructor, Master Ahti Kand died in 2001, Mehran has continued his training under the tutelage of Master Tsutomu Nakahodo of OKIKUKAI.